June 1, 2016 is the 60th birthday of our founder and president. 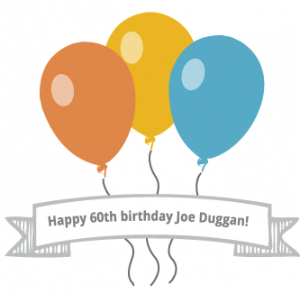 Happy birthday Joe Duggan! Postcolonial Networks has grown exponentially in the last year. We are an organization that helps Majority World scholars (those doing academic work outside colonial/neocolonial centers of power). As Knowledge Activists, we look to change the way knowledge is produced and distributed throughout the world. Writing residencies for Majority World scholars, to be able to come to a location with high academic resources to research and build relationships. 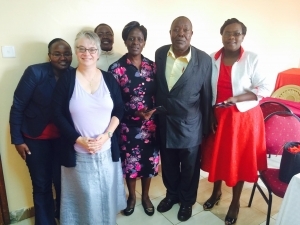 We partner with academic institutions to sponsor scholars like Dr. John Ndavula, Dr. Julius Kithinji, Dr. Carlos José Beltrán Acero, Dr. Mary Tororeiy, and Dr. Lydia Mwaniki.